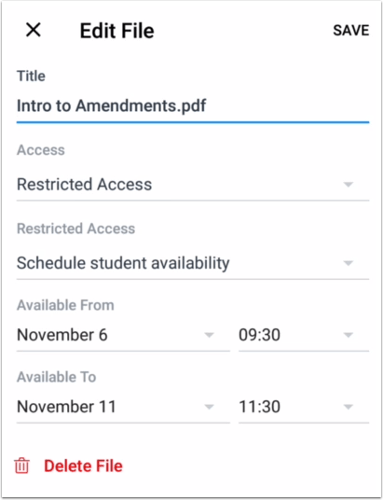 This month, we cover the New Gradebook, modules, the option to remove the front page, rubrics, and a few enhancements to the mobile app. 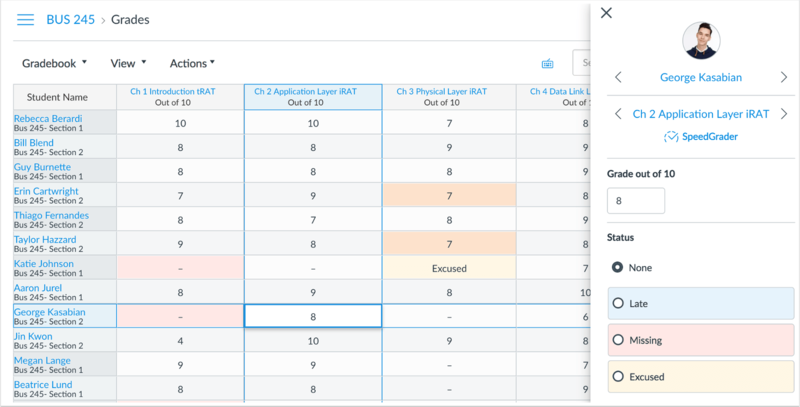 The New Gradebook is a beta feature that provides an improved version of the Gradebook. This version will make grading more flexible and intuitive and elevates your Gradebook user experience. To take advantage of the New Gradebook, you will need to enable it within the settings for each course. Once enabled, the New Gradebook will replace the current Gradebook functionality. If at any time, you are unhappy with the New Gradebook, it can be disabled at any time without harming Gradebook data. 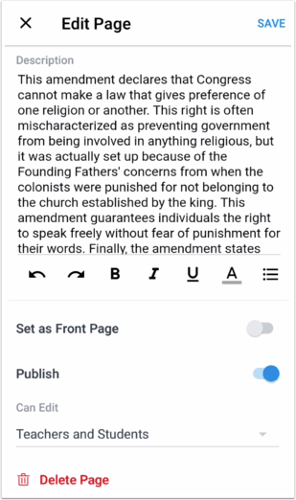 Assignments, graded discussions, and pages can be now be duplicated within a module. To duplicate an item, click on the Settings menu and choose Duplicate. This will have to be done for each module item you wish to duplicate. When a module item is copied, the word Copy is automatically added to the end of the item name. The new Remove as Front Page feature allows you to remove the Front Page designation from the Home page allowing the Pages Course Navigation link to directly link to the Pages Index Page. Please Note: If a Course Home Page is set to the Front Page, removing the Front Page will automatically change the Course Home Page to Modules. 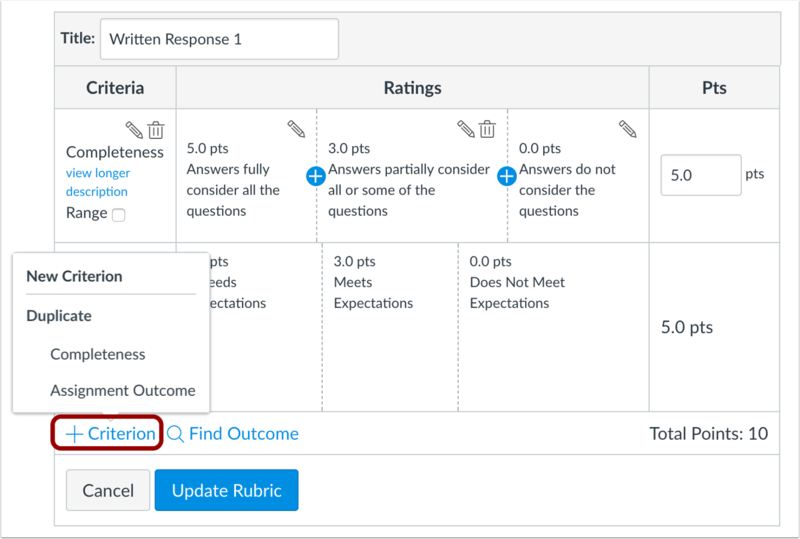 You are now able to duplicate criteria within a rubric. 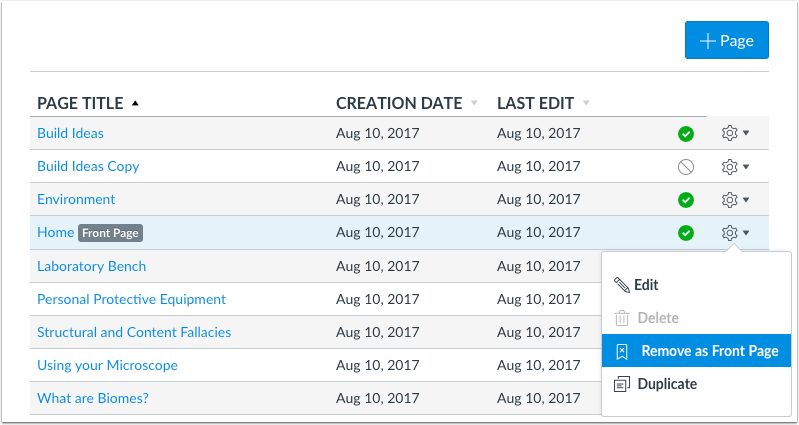 This Duplicate feature allows you as instructor or course designers to easily copy and modify existing criteria. The duplication option is displayed as part of the link to add a new criterion. When a criterion is copied, the criterion is duplicated exactly as the original criterion, including the criterion title, ratings, and point value, and placed at the bottom of the rubric. Please Note: Outcomes added to a rubric can also be duplicated in the rubric, be careful not to do this. 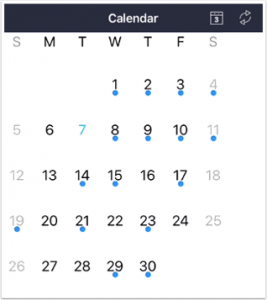 The Calendar in iOS has been simplified to display a single blue dot for any date that contains an event or assignment. 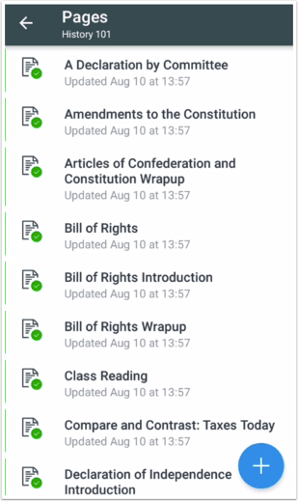 Previously, a unique dot would display for each course with an event or assignment. This new method will cut down on the clutter in the Calendar feature. 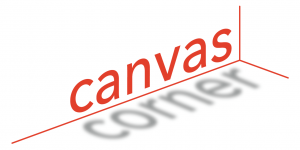 The Android version of the Canvas Teacher app now supports Files for courses, allowing you to view and manage course files and folders. You will also be able to upload new files and create new file folders. 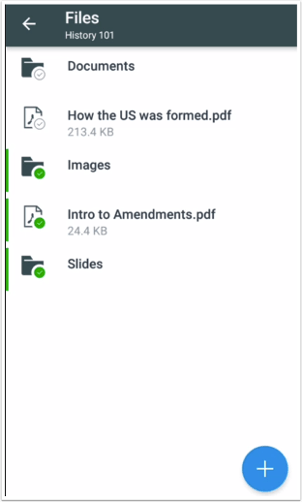 As an instructor, you can edit course files in the Teacher app for Android. Editing options include changing file names, publishing or unpublishing files, managing access settings, and deleting files. 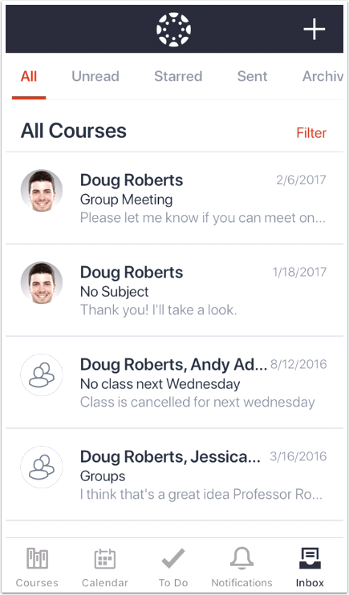 The Teacher app for Android supports Pages for courses, allowing you as an instructor to view and manage course pages and add new pages to a course. 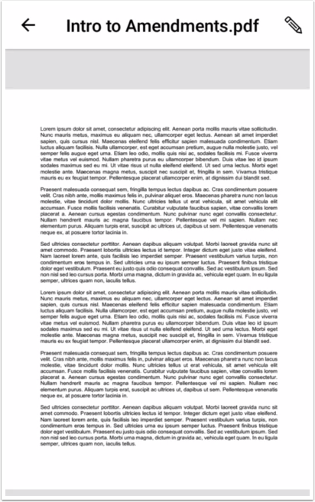 You can also edit page content, manage page settings, and delete pages.